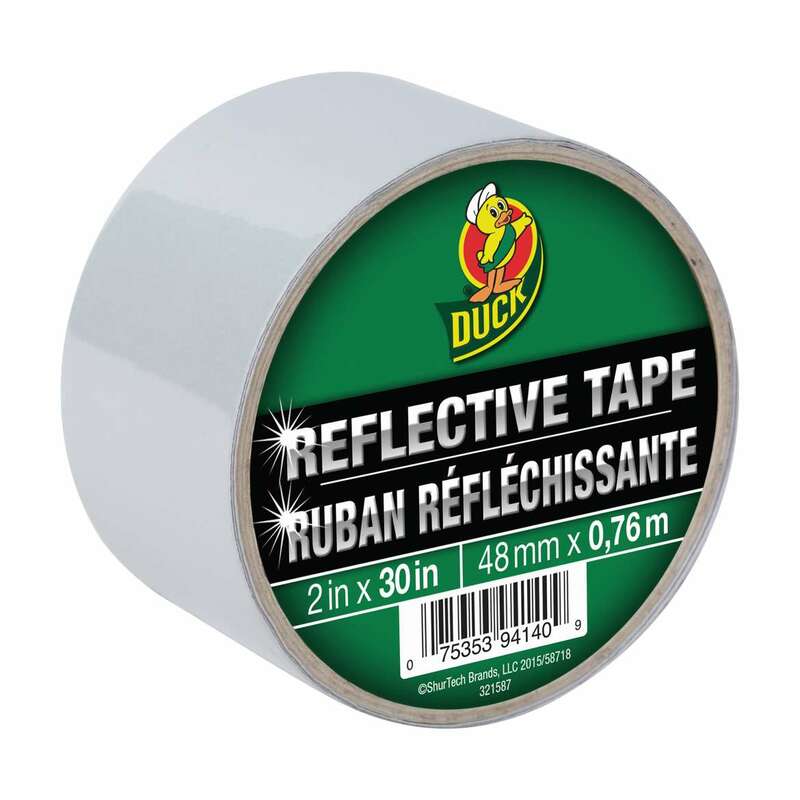 From broken tailgates to keeping visible in the dark, Duck® brand is the perfect tape to have on hand when you’re on the move. 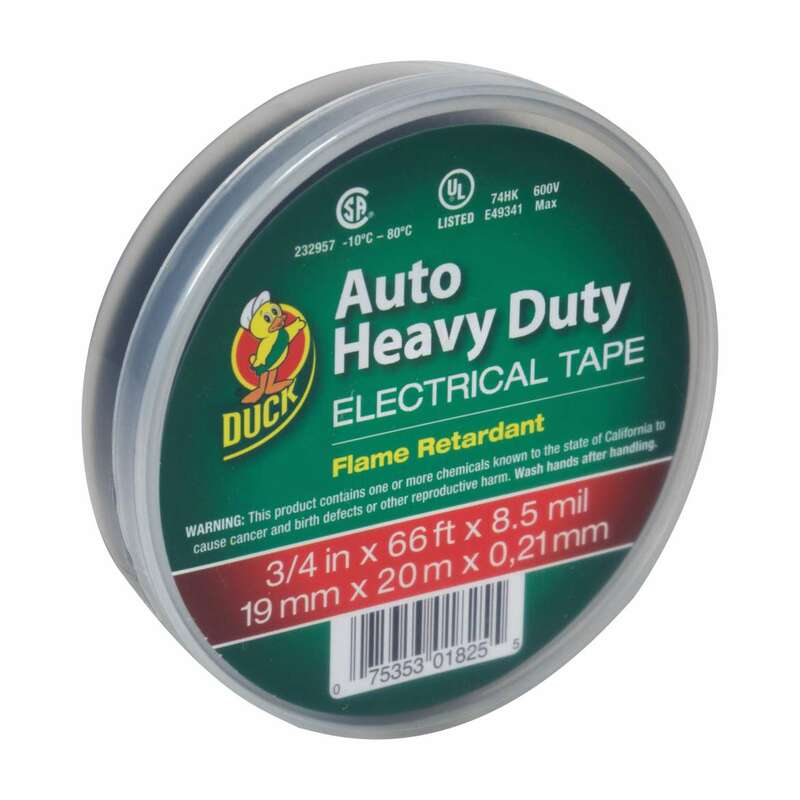 This tape stands up to repairs and fixes requiring extreme endurance for long-lasting applications. Boasting an all-weather adhesion and excellent reflective properties, reflective tape keeps you more visible during nighttime activities. 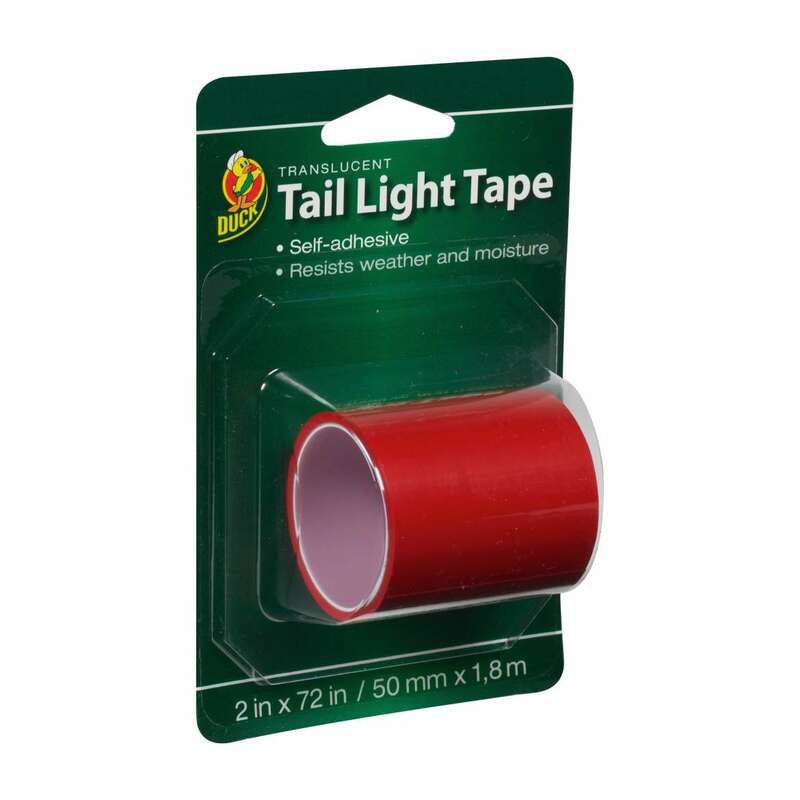 This self-adhesive tape quickly repairs broken taillights or turn signals while providing a long-lasting hold during severe weather conditions.